Kornilaki, E. (2015). The effect of body-weight and obesity bias on children’s self-esteem. 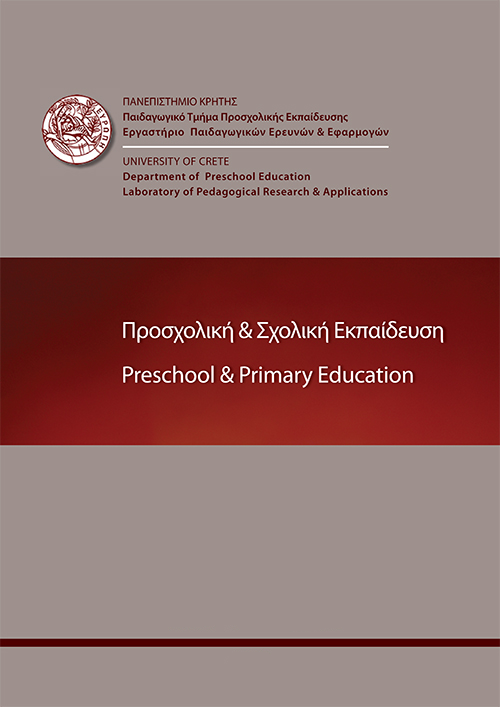 Preschool and Primary Education, 3 (1), 3-16. Laboratory of Pedagogical Research & Applications. Retrieved April 23, 2019 from https://www.learntechlib.org/p/187353/.